Kebab N Kurry Authentic Indian Cuisine offers catering service to the Dallas metro area. 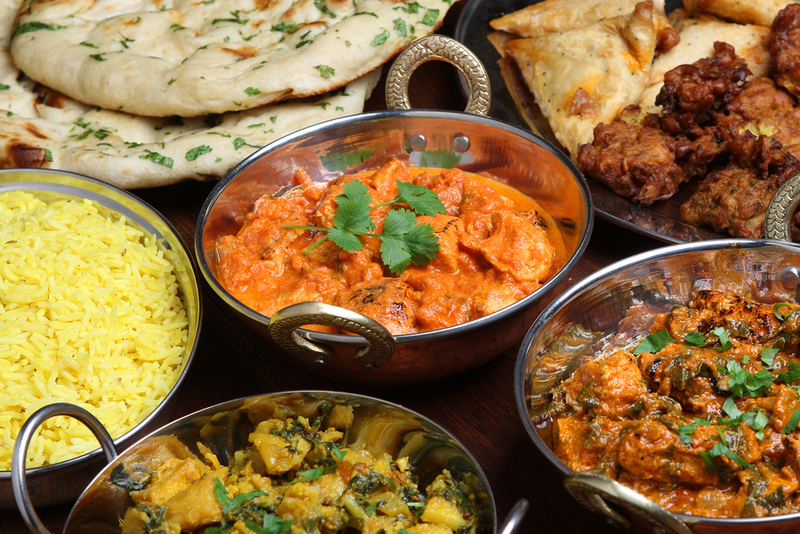 Let us cater your next event, business meeting or party with a unique Indian fare. Discounted prices available for less then 25 people. A special price of $5 per Person available for minimum 100 people. Call +1 (972) 231-5556 for details.